The perfect party wheel! 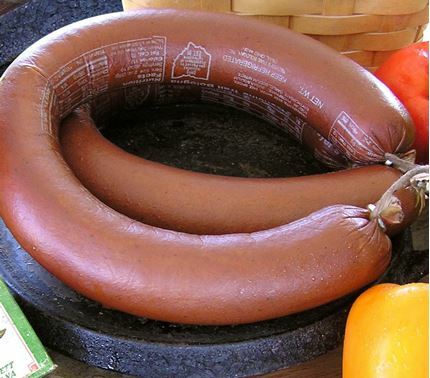 Our wonderful Original Baby Swiss, just in a smaller 2-lb. size. 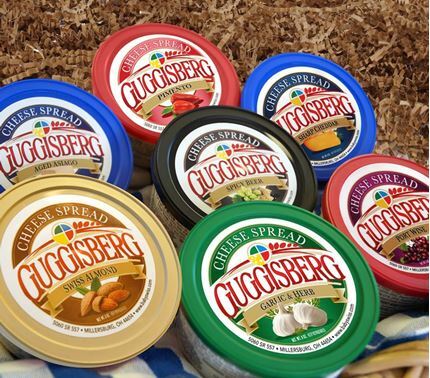 Order one at a time in a gift pack or buy in bulk. 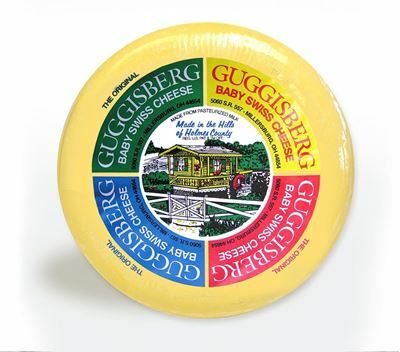 Guggisberg's Baby Swiss is the original and you will find, in being so, it is unmatchable. 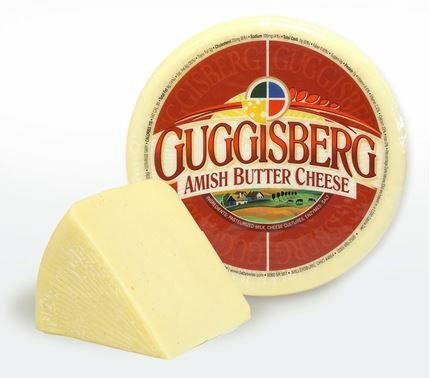 Many try to imitate its creamy and mild blend of flavors, but as Guggisberg has set the standard through inventing it, none can truly duplicate its special recipe. Aged for 30 days and freezes very well.